A Collaboration of two of the most important guys on the drum and bass scene at the time this came out! These lads were producing track after track and almost everything on Basement was class! 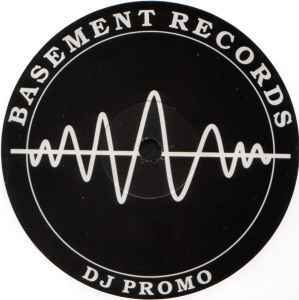 This 12 for me epitomised the big sound of Basement Records. A bass line and vocal born of a movement that my generation will never forget....British and proud!